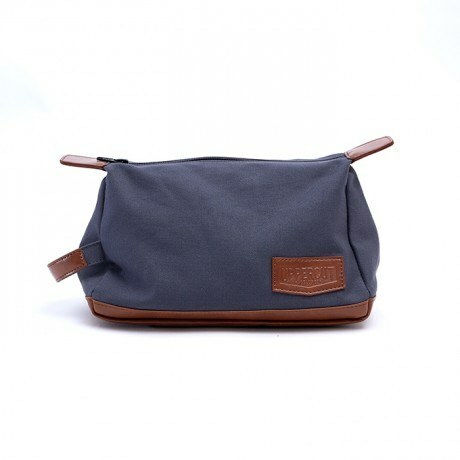 Wash bag finished in hard-wearing canvas with a water resistant lining. This Uppercut Deluxe Wash bag has been designed with simplicity in mind. It showcases a basic, yet unique shape to house all your essentials. It is lined with a boxer print, water resistant material. Uppercut Deluxe products are built to last – made from the finest materials and exuding timeless style. 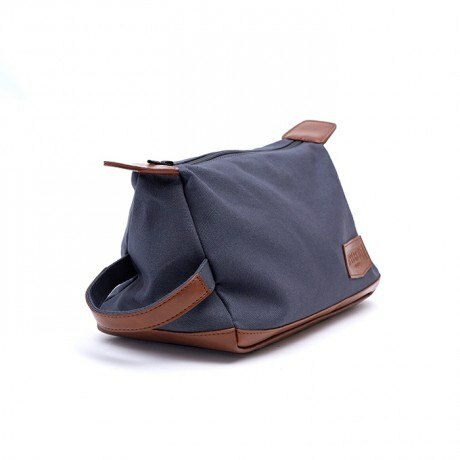 This wash bag is no exception, embodying everything Uppercut Deluxe has grown to represent. Measuring 240mm length x 130mm width x 140mm depth, this bag is the perfect size to tuck into your travel bag.